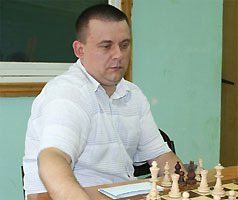 The Poikovsky tournament takes place 8th-17th July 2008. 10 player all-play-all. There was a four way tie on 5.5/9 between 1.Rublevsky, 2.Jakovenko, 3.Gashimov and 4.Shirov.